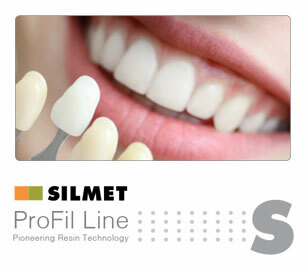 Visit us at the 38th International Dental Show. 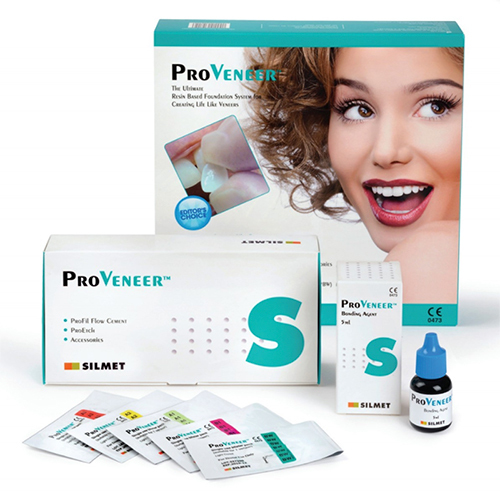 We are proud to preset ProVeneer catalog featuring clinical cases and detailed information about the patented technique and product. 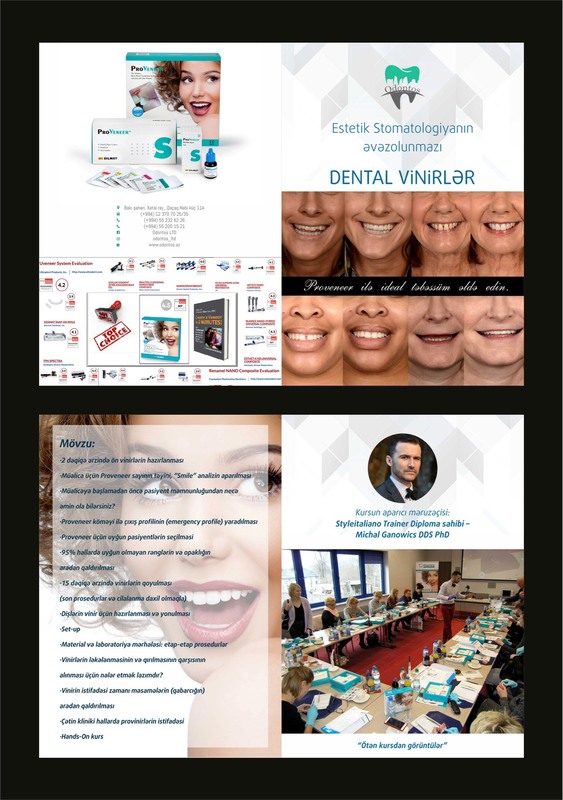 We are happy to announce the upcoming ProVeneer training course will take place in Azerbaijan, Oct. 13th -14th The course will be hosted by our local distributor: Odontos LTD. More information and complete schedule will be available soon. 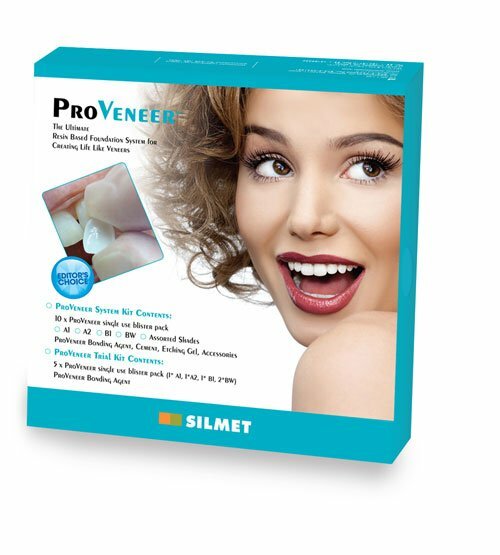 We are proud to preset our new catalog featuring Silmet’s Resin based restorative materials - ProFil Line, incorporating pioneering resin technology. It will be our pleasure to host African distributors at our booth #26 during the upcoming IDEA (International Dental Exhibition Africa). 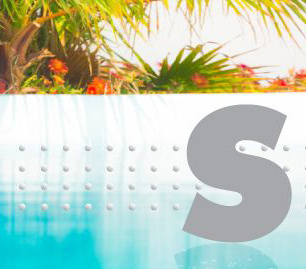 Silmet offices and production plant will be closed for our annual summer break between 03 August - 11 August. 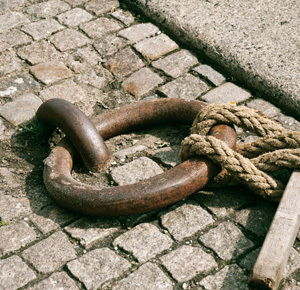 We will return from our break on August 12th in full strength to welcome your inquiries and orders. 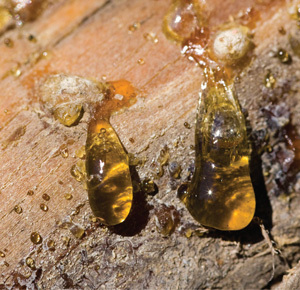 New orders placed no later than July 10th will be passed on to production upon their receipt, and we will make our best efforts to supply your order within our normal lead time, without delays as a result of our break. Please note our last date of dispatch prior to our break will be Aug. 1st. 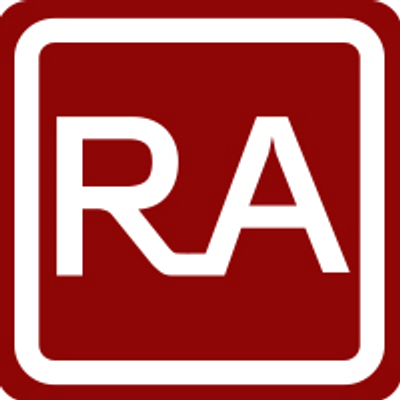 I would like to further inform you that due to religious holidays, we will have very limited working days throughout September and will be closed during the following dates: 7-11.09, 18-19.09, 21-30.09 We will return to work and regular schedule on Oct. 1st. 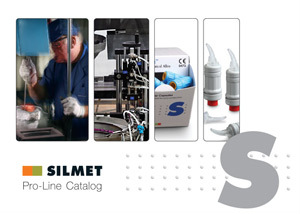 September 07-10 2016 Pavilion 7A Booth #A125 Contact us to learn more about business opportunities in collaboration with Silmet. 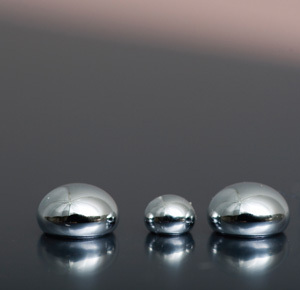 Welcome to the 92nd Annual Greater New York Dental Meeting! We invite you to participate in one of the largest Dental Congresses in the world. At our 2015 Meeting, we hosted over 54,000 health care professionals at the Jacob K. Javits Convention Center featuring over 1,500 Technical Exhibits which demonstrated the newest technology for the dental profession. 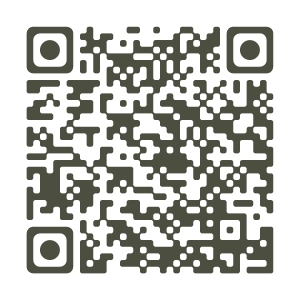 We are the only major Dental Meeting with NO PRE-REGISTRATION FEE! We are happy and proud to present our new packaging design for ProLine products. 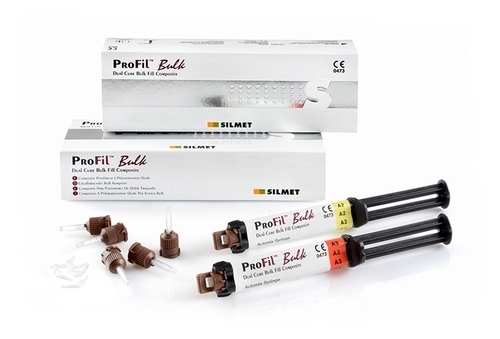 ProFil finishing kit is an esthetic restoration finishing method featuring morphological quality & fast restoration ability. 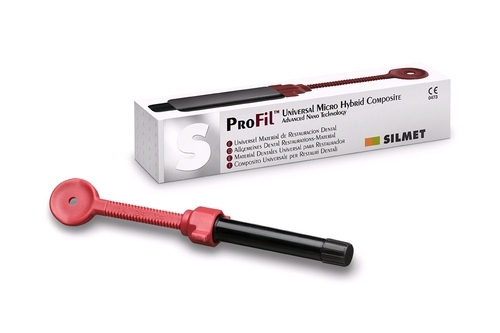 ProFil™ BULK is a dual cure dental restorative composite designed for direct restorations. 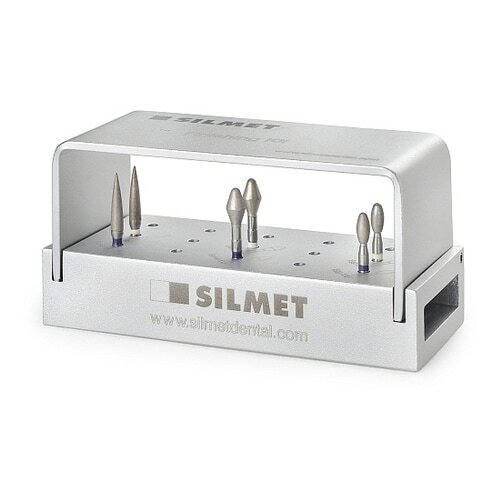 It is suitable for bulk fill technique in the posterior region and can be applied in an unlimited layer thickness. 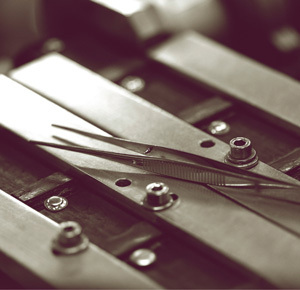 Sign up to ProVeneer training course taking place in Poland in October. 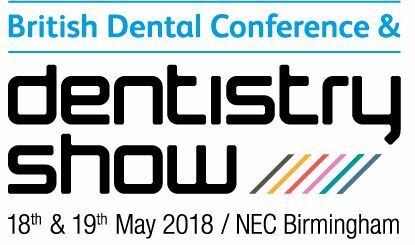 We are pleased to invite you to visit us in one of the largest Dental Congresses in the world, where we will be introducing new products, special offers and more.